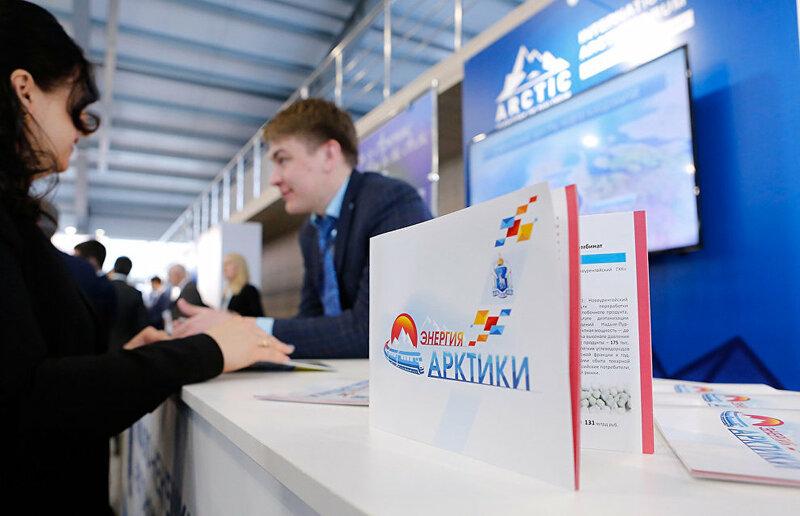 At the fifth The Arctic: Territory of Dialogue international forum a separate session will be dedicated to the development of small and medium enterprise (SME) in the Russian Arctic regions, the press service of the forum reports. Participants of the event will discuss the distinctive features of running a small or medium business in the Arctic Region, which should be taken into consideration when shaping a state policy to support such businesses. "The competitive power of small business in the Arctic depends on numerous macroeconomic and infrastructural factors, so achieving success is possible only through the combined efforts of all relevant ministries and agencies and also with the support of the large business. SME development is extremely important for the region, and the state will do everything possible to draft supportive measures, improve infrastructure and logistics and develop international business projects," presidential adviser Anton Kobyakov said. According to the Federal State Statistics Service, 801.6 billion rubles were invested in the capital assets of small and micro businesses versus 391.5 billion rubles for medium-sized businesses, based on the results of 2016. The annual amount of federal subsidies allocated to support small and medium businesses, including farms, since 2010 ranges from 5 to 25.2 billion rubles in various regions. Participants of the business program at the 2019 international Arctic forum will closely examine the unique infrastructure situation in the region and develop a number of steps to improve logistics, which will increase trade. The business communities of the world's leading countries will evaluate opportunities to launch and implement international projects.